Spring Board Aspen members learn how to be future philanthropic leaders. Established in 1997 under the Aspen Community Foundation, there has been a great deal of reshaping and rebranding over the past 20 years. Chairman of Spring Board Aspen, Maxwell Rispoli, and board member Leah Schlein contribute. 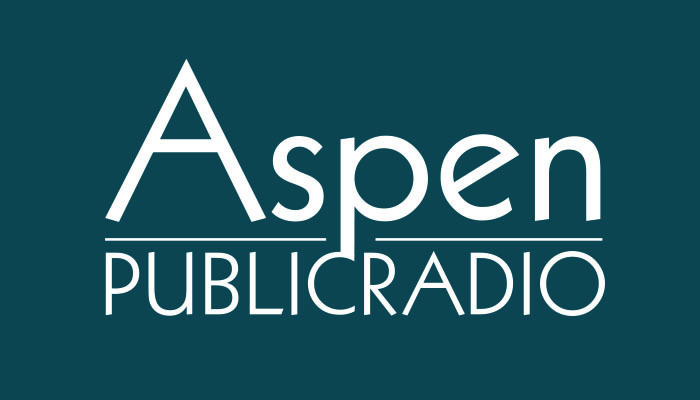 To learn more about Spring Board Aspen, visit their website. Bruce Gordon, the founder and president of EcoFlight, blends the love of the land with the love of flying to provide a birds-eye perspective on how the lands that surround us are changing. Watching people's expressions as EcoFlight takes them up over majestic landscapes, especially of the American West, is what inspires them every day. The unique perspective from a small plane can give understanding to public lands. Carole and Bob Sharp are the founders of the Hike for Hope Foundation. Their son Ian has muscular dystrophy and the Sharps raise money to put toward research for curing muscular dystrophy and other neuromuscular diseases. Bob and Carole Sharp started this organization when they learned of their son's muscular dystrophy prognosis. A new, advance technology, Crispr- Cas9, has brought hope to those with genetic diseases.